The Stinson group has done it again! Their latest venture in culinary excellence brings southern sophistication and high powered charm to the world of catering on the Mississippi gulf coast. Catering Creations, LLC. 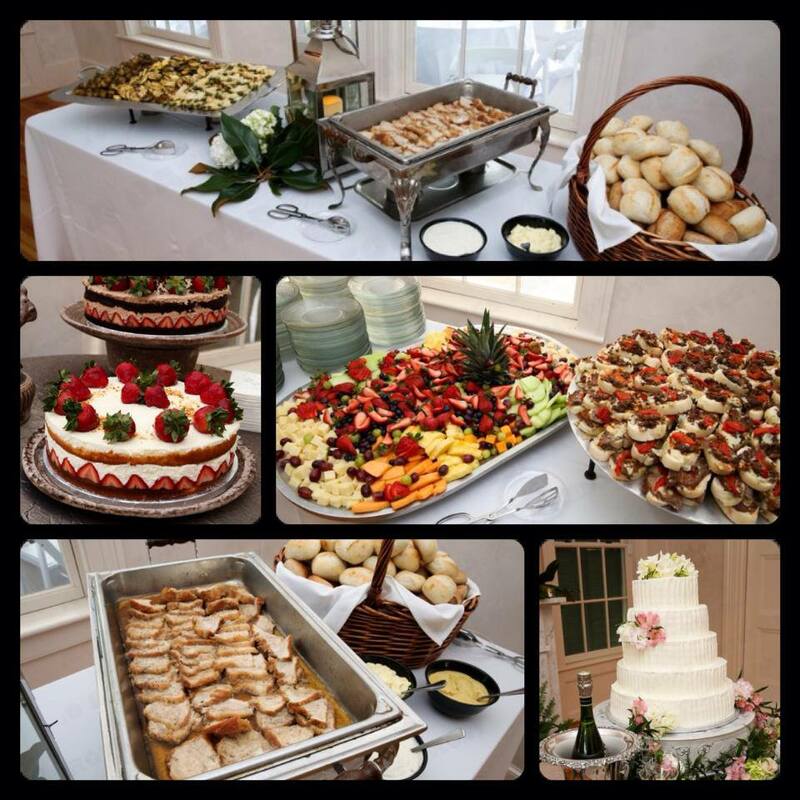 is the EXCLUSIVE caterer for the beloved, historic Grasslawn overlooking the beach in Gulfport. Unlike other catering companies you may have dealt with in the past, Catering Creations gives you fresh high-end options at an affordable price. Ron Craven and Interior Design Specialist Debra Hodge coordinate all the details with you and can work within any budget. Whether your event is a seated affair, a cocktail party or a buffet, you can count on the team at Catering Creations to go above and beyond to please you and “wow” your guests. You may choose to have hors d’oeuvres’ passed while the trained chefs skillfully exhibit their cooking prowess at live cooking stations or add glistening ice sculptures to a formal, seated affair complete with fine china and crystal stemware. Catering Creations farm to table approach, all meat, seafood, and vegetables are the freshest available. All soups and desserts are handmade by talented chefs. You can combine foods from The Stinson Groups restaurants to make your menu very unique. If you want appetizers from Salute Italian, meats from Lookout Steak and Seafood and Gumbo from Back Bay Seafood Restaurant, you can get it all in one menu. Catering Creations incorporates the finest creole, Italian, steakhouse and gulf favorites into every event. They even bake their own bread and make their pastries from scratch! “We began this venture with Grasslawn because of the rich history of the place. It is absolutely beautiful with huge balconies, stately old oaks and an ambiance that lends itself to creating a perfectly magical experience, “Chef Rob Stinson said. What we found fascinating is that once you connect with Ron Craven and Debra Hodge, they can create a package that is all inclusive for your entire event. From the décor and venue to your specialty cake and floral displays Catering Creations is a one-stop-shop for your entire event. They can even hook you up with a band and hair and makeup artist. With all those things being taken care of in one place you can make one check and your worries are over! If you’re trying to think of something different and special for your event, try a Saturday Brunch event. The uniqueness of pulling together breakfast and dinner menu items creates a variety that guests really appreciate and enjoy. Contact Ron Craven @ 228-343-1688 or Debra Hodge @ 228-669-3292. Once you have turned over the details of your event to the seasoned professionals at Catering Creations you will be a guest at your own party.